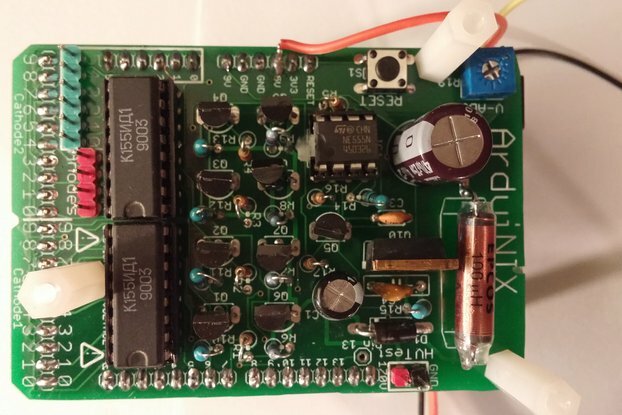 IN-12A/B Nixie Tube Breakout Board Kit - Prototype IN12-A/B Nixies on a breadboard! Please note: The color of the circuit board in the photos may/may not match the color of the circuit boards you receive! They're all the same, it just depends on what color was most easily available at the time of ordering the boards from the manufacturer. 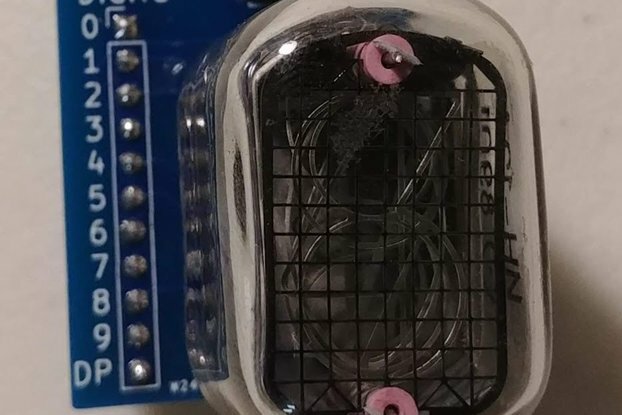 Working on a custom nixie tube project? 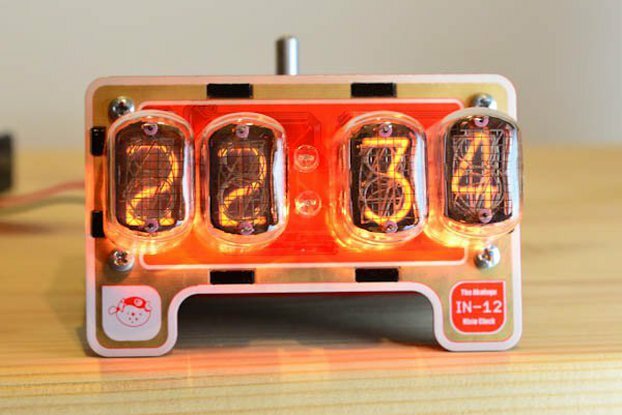 Want to make a clock, a counter, or another cool display using nixie tubes? 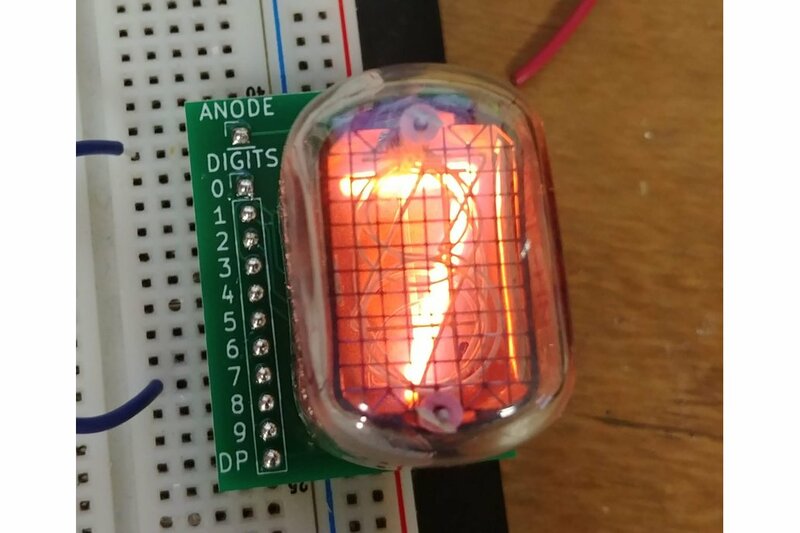 IN-12A/B nixie tubes are an incredibly popular option, but they're almost impossible to use with a breadboard! Position for a current limiting resistor is included. 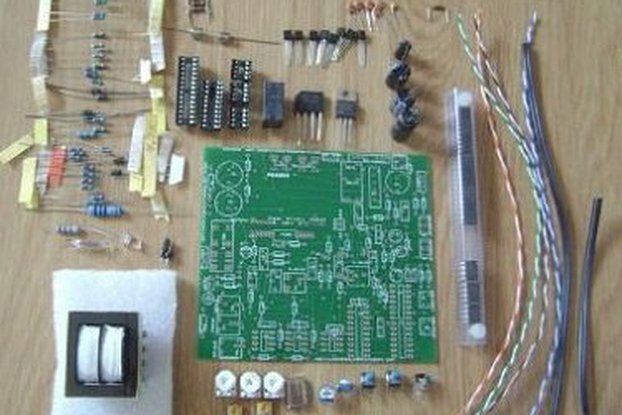 A 15k Ohm resistor is included with the kit! Jumper position is included to bypass the current limiting resistor. Anode pin is separated from the other pins to avoid issues involving the high voltages required for nixie tubes. Works with both IN-12A/B tubes. 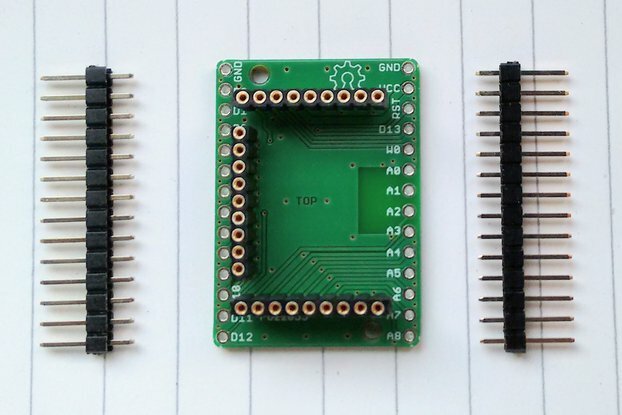 The difference is the DP (decimal point) pin is not functional for IN12-A tubes. 12x GOLD PLATED nixie tube pins! Feel free to message me with any questions you may have! I look forward to doing business with you!